to deliver at two to three times the Industry average. 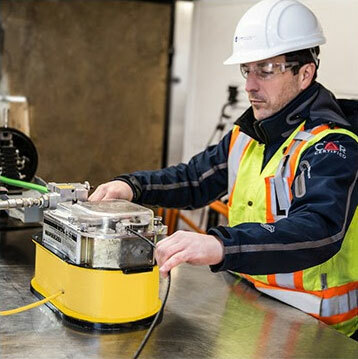 To provide full service Fibre Optic Construction solutions, specializing in Micro/Narrow trenching and blown fibre deployment, providing end to end Optical Connectivity tailored to the specific needs of our clients. 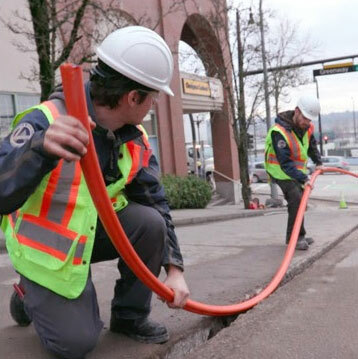 A full service civil construction company with emphasis on the customer experience, specializing in micro and narrow trenching, including blow-in fibre. Since its inception in 2004, Lite Access Technologies’ suite of products have been deployed in many high profile communication networks. We are a world leader of Micro-duct and fibre optic deployment technologies and provide total, integrated solutions. Our clients include Cities, Municipalities, Public and Private deployments, Indigenous communities and all aspects of FFTx. 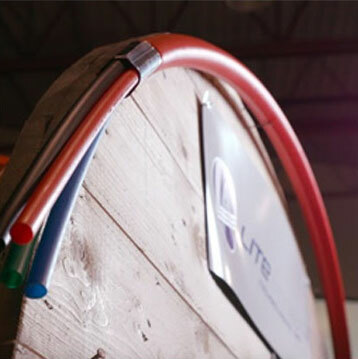 Lite Access provides end-to-end broadband fibre connectivity in the most non-invasive, efficient and future-proof manner.